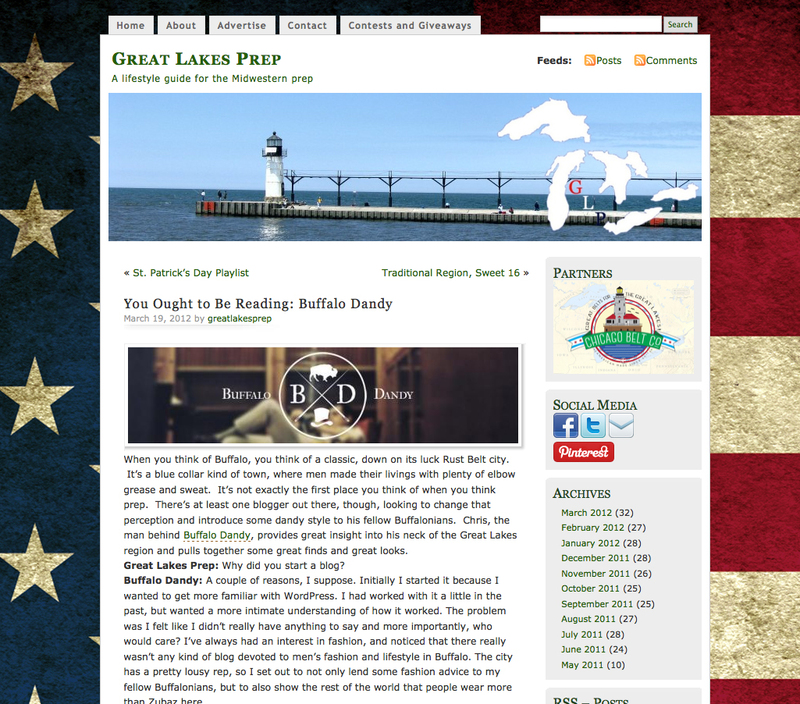 Nick from Great Lakes Prep was so kind to interview me for his blog from across the lake. 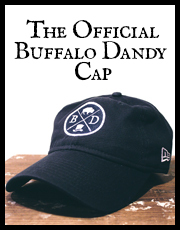 In the article I talk about things like why I started Buffalo Dandy, what inspires me, and some tips for those looking to start a blog. 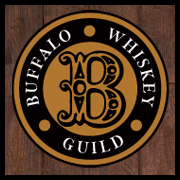 Thanks again Nick and GLP, I was greatly honored for the opportunity and had a blast doing it. While you’re there, be sure to check out the rest of Nick’s blog for some great articles as well as a great idea he had called the Brand Bracket, where readers vote on their favorite preppy brands.